We’ve seen an abundance of adorable print pass through our presses lately – and we just had to show it off. From crocodiles to snails, dogs to dodos, we’ve gathered our pick of the best, right here for you to enjoy. 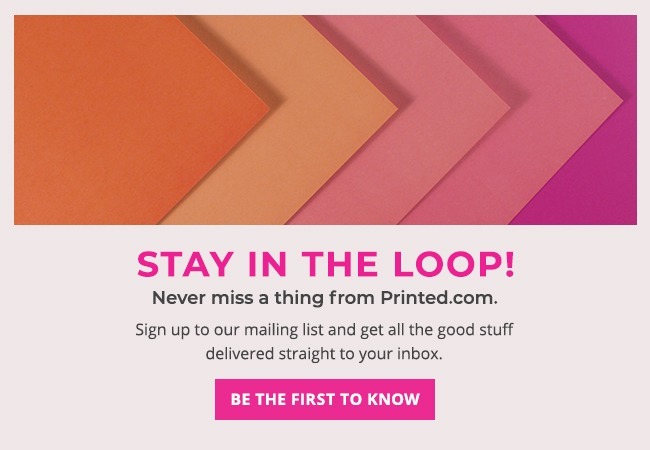 So kick back, grab a cuppa and take a browse through some our fabulous #ProudlyPrinted creations. And remember, if you’d like to see your designs featured here, tag us using #ProudlyPrinted over on Instagram. Illustrator and surface pattern designer Natàlia Juan created these bold bright and beautiful cards. 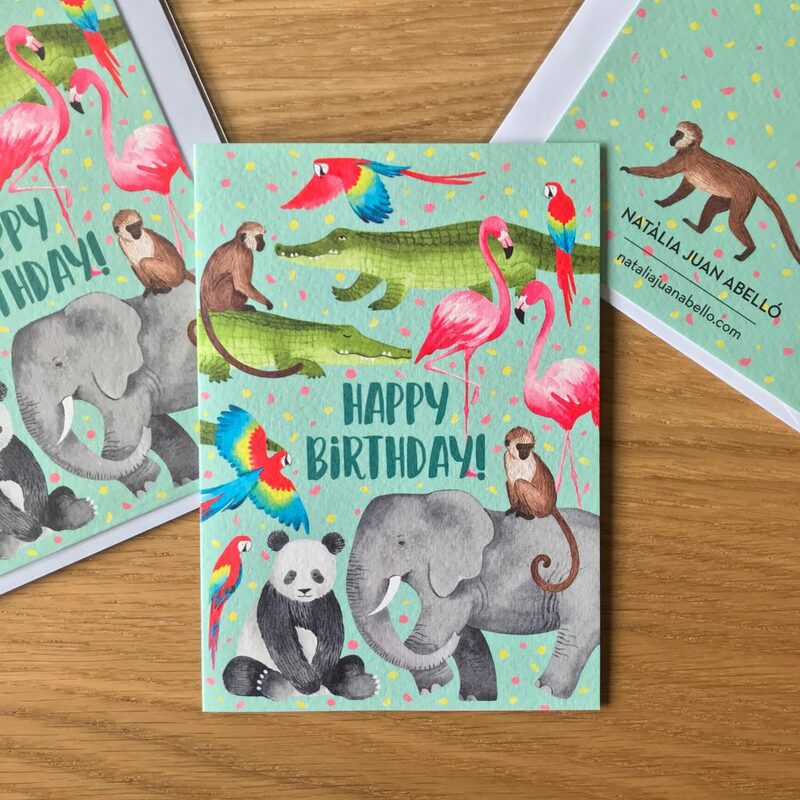 Printed onto textured paper, they retain an arty feel, whilst delivering a serious dose of adorable design. Another birthday? Well, at least you exist to have one! 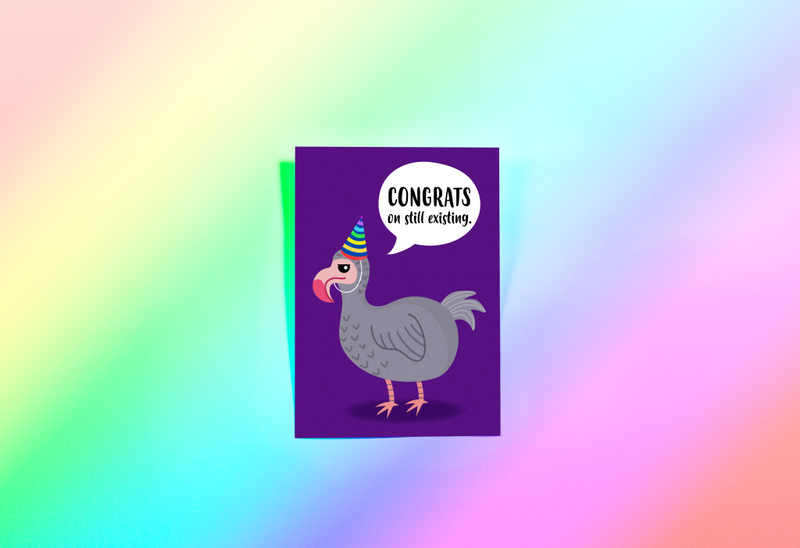 Charli Tait’s fun Dodo design card is both cute, deadpan and funny too – all in one card! We just love her bold illustration style too. As soon as we saw these cards by Little Red Boots, we fell in love. We don’t have an office dog (yet), but one look at these adorable fellas tells us that we need one of each – in real life. 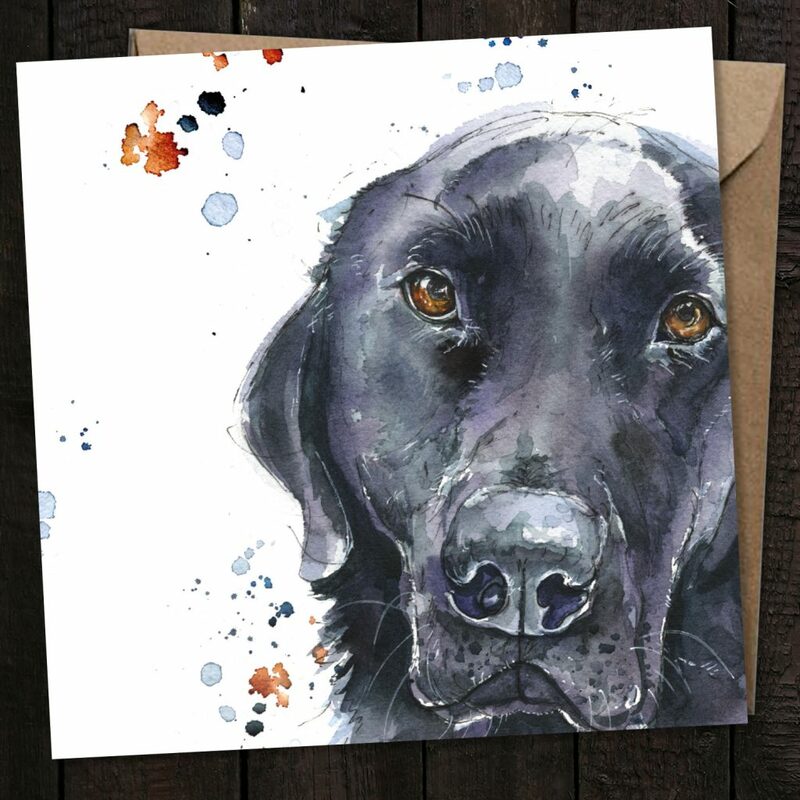 Kathryn’s illustration style not only brings contemporary style to the forefront, but also manages to capture the personality in these gorgeous doggos eyes. We are officially sold. We never thought we could feel such love for a snail, but Rachel Hudson Illustration has most definitely changed our minds with these delightful promo cards. 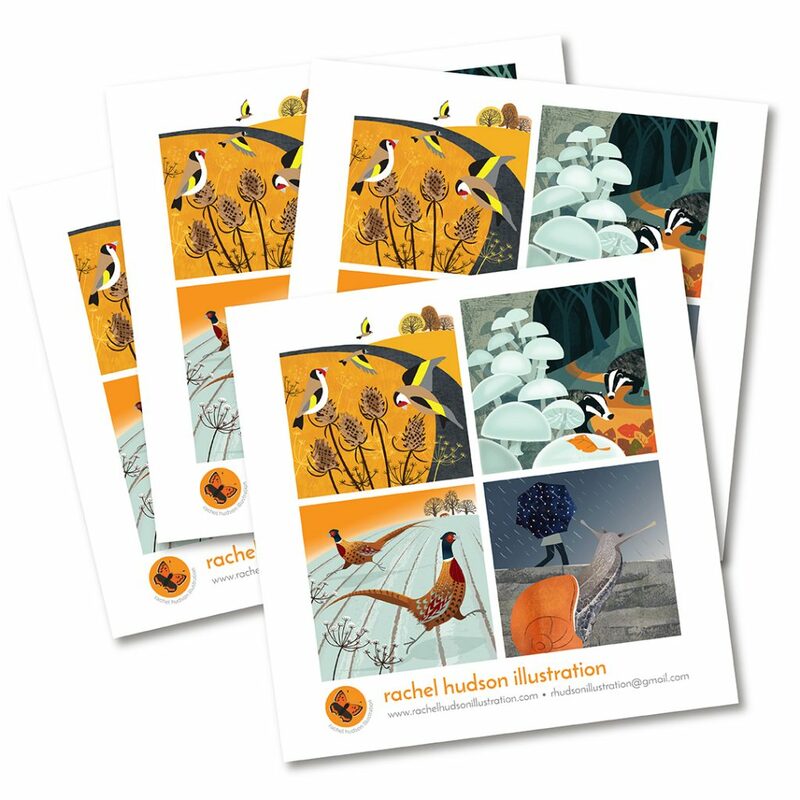 Combining some very on-trend orange shades and everything from badgers and mushrooms to snails in the rain, these cards are the perfect package. 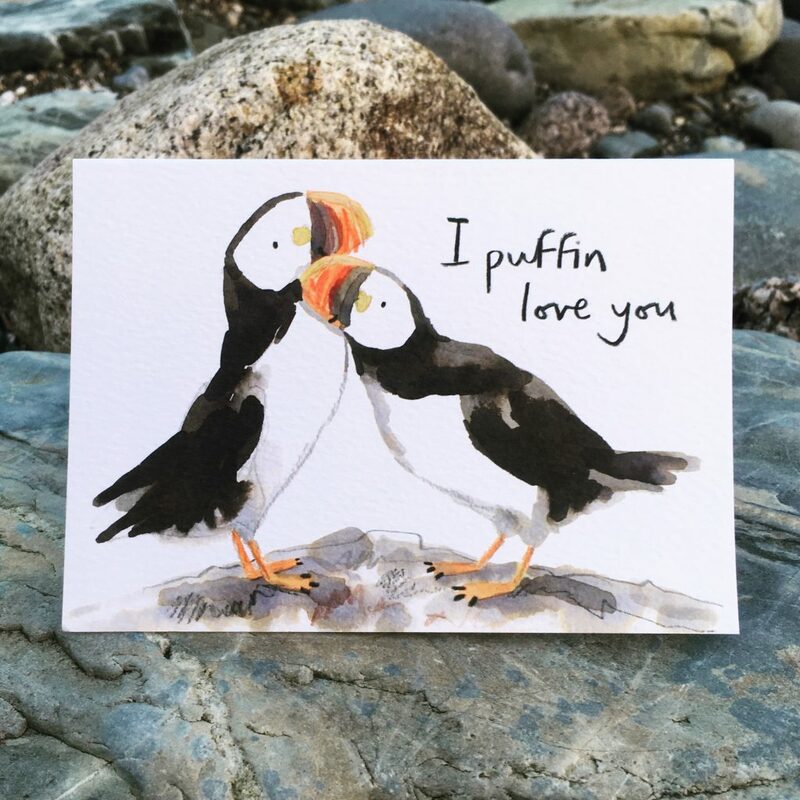 How better to tell someone you care than with a Puffin? These adorable cards by Gemma O’Neill help you spread the sentiment in an utterly adorable way. 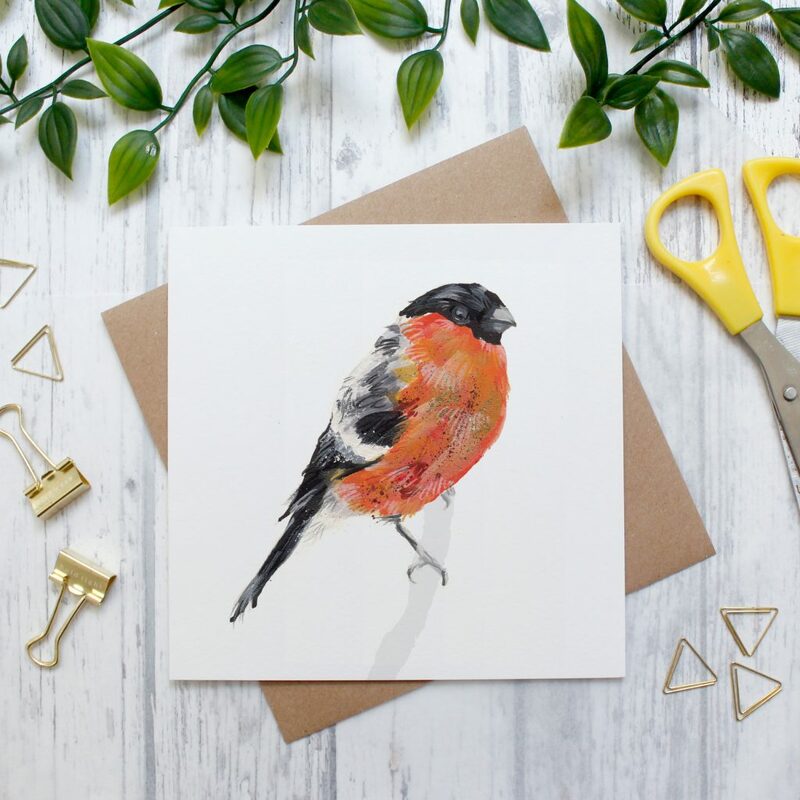 Her hand-drawn illustration style ticks all the boxes for us too! How cute are these hand-illustrated cards, printed on delightful textured card stock by Kiddicrest? 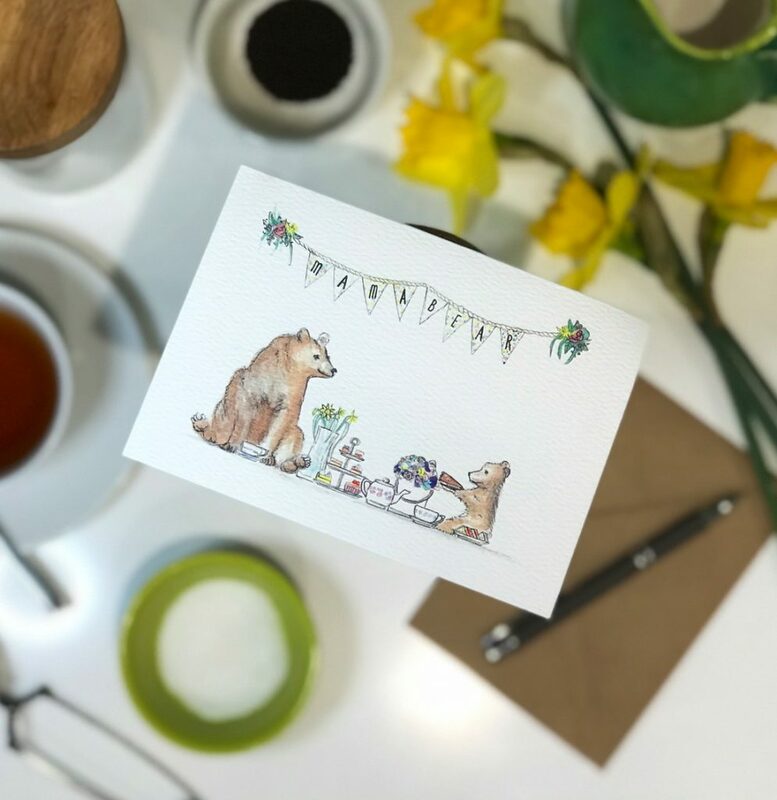 Celebrating the ultimate tradition, afternoon tea with mama bear, we’re all about the warm fuzzy feels we get from this card! 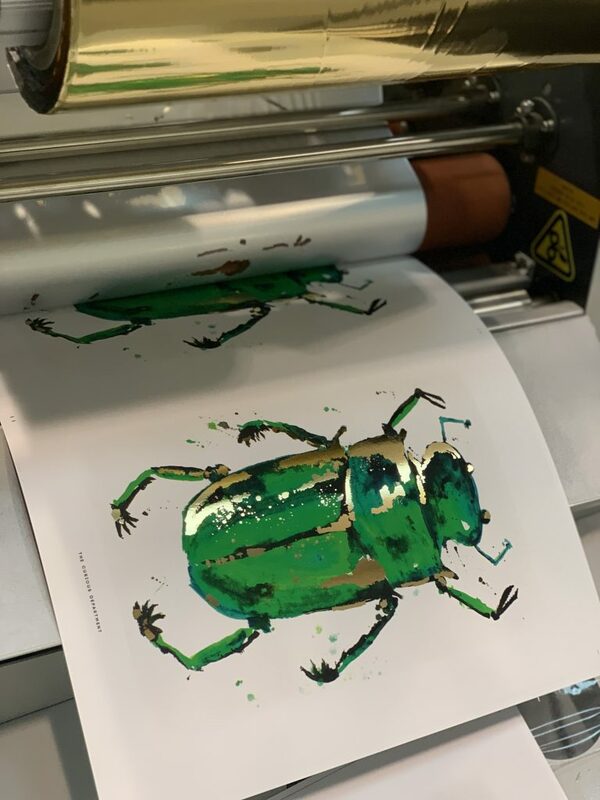 We spotted these gorgeous gold foil prints coming off our presses and there can only be one culprit… The Curious Department, of course! We love their curious creations – even we’re not squeamish when it comes to their beautiful bugs! How adorable is this little fella from the super-talented Abby Cook Illustration? 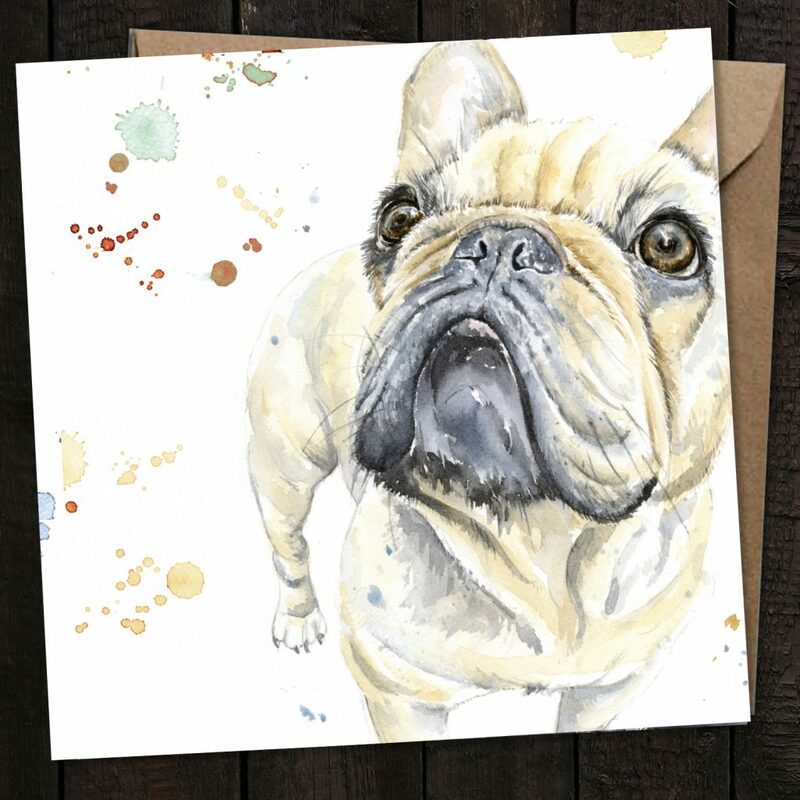 Abby’s hand painted methods translate so beautifully onto her cards, we’d be torn between giving this to someone special and framing it for ourself! While you’re here, why not check out some other #ProudlyPrinted creations with our Monochrome and Adorable edition?